Although they were one of my top three bands in high school, Smashing Pumpkins haven’t rattled my earbones much since. Maybe twice in the last decade. 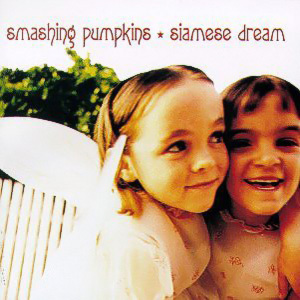 To remedy that, I turned on Siamese Dream last week for myself and my posterity. My six-year old aspiring-drummer headbanged to it. My eight year old — who prefers electronic music — raised an eyebrow at it. “Sounds like something from the 1900s,” she said unamused. 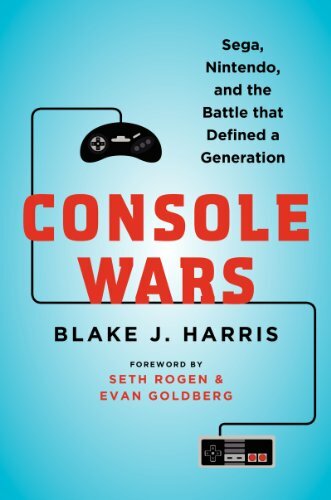 I laughed and informed her that it was, more specifically, from the early 1990s, which reportedly took place two decades ago. Fun fact: Siamese Dream’s overly thick or “fat” sound is largely the result of up to 100 recorded guitar parts per song. 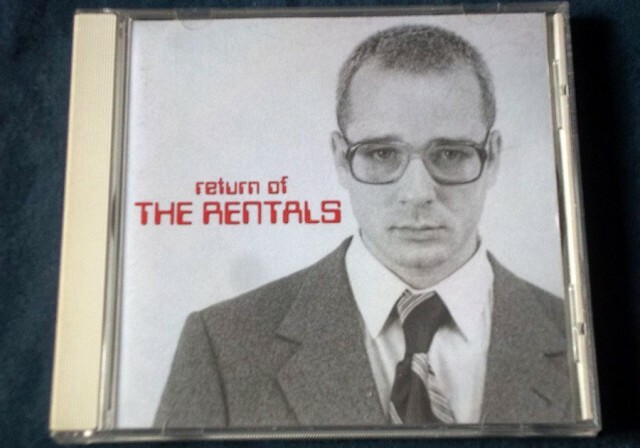 When Return of the Rentals released, I was sixteen. I instantly fell in love. The reason The Rentals debut still speaks to me is because I like playfulness, groovy synths, classical music, catchy melodies, and ’70s hard rock. That and it makes me want to dance. It makes me want to play air guitar, head bang, and sing aloud. It makes me want to start a band again, even though I never will. It’s like looking at an old photo of yourself and liking what you see. That’s a beautiful thing. And just like it did when I was 16, the song “Move On” quells any desire I have to run away from my problems. Just singing the words is relief enough to face them. That’s why I love this album. If you’ve never listened to it, or if you haven’t in years, I highly recommend a spin. You friends with P.?